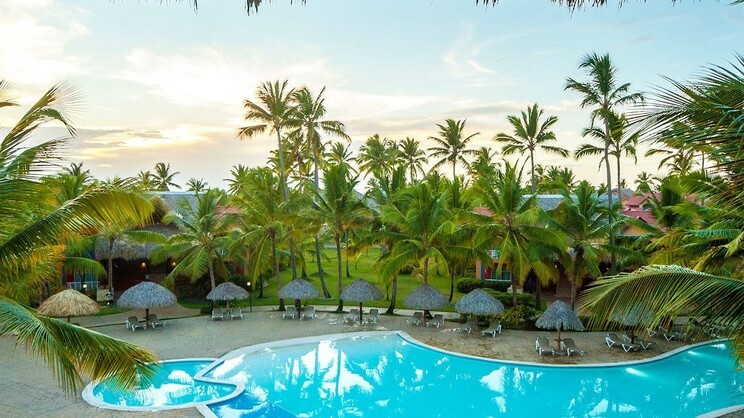 Discover soft white sands and crystal clear Caribbean waters during an unforgettable stay at the all-inclusive Hotel Tropical Princess Beach Resort and Spa, on the idyllic shores of the Dominican Republic. A wide range of activities await your arrival, such as water basketball and aqua gym, or you can make use of the fabulous spa facilities while your children have a whale of a time in the kids’ club. With splendid accommodation and a diverse selection of restaurants and bars also on offer, you can sit back, relax and enjoy the holiday of a lifetime at the Hotel Tropical Princess Beach Resort and Spa. 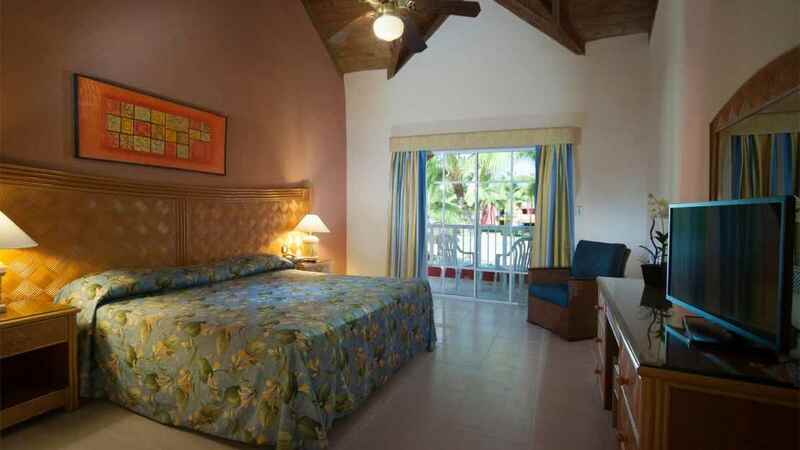 The Hotel Tropical Princess Resort Beach and Spa is located next to Bavaro beach. 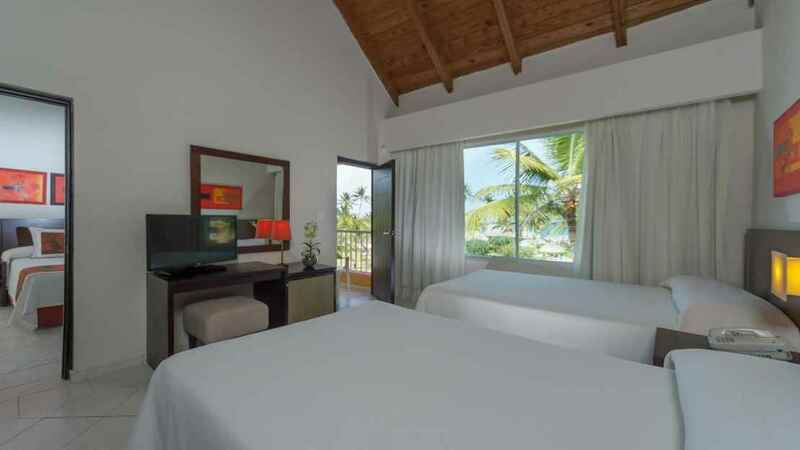 The Hotel Tropical Princess Beach Resort and Spa is approximately 24km away from Punta Cana International Airport.